The Karwendel is a beautiful mountain range in the Alps between Munich and Innsbruck. 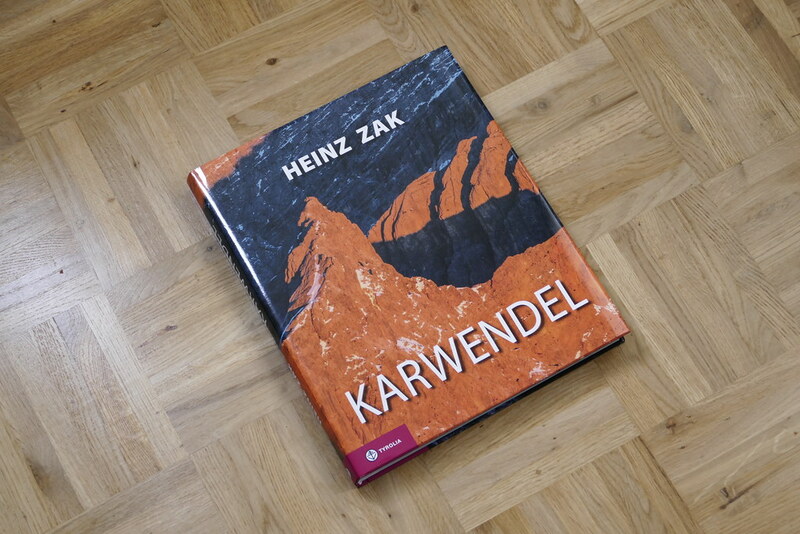 In his book Heinz Zak shows his home mountains and its inhabitants in all seasons, and gives tips on hiking, mountaineering, climbing, canyoning and paddling. 750 km² large is the Karwendel and with that the largest nature park in Austria. It’s home to Chamois, Ibex, Eagles, and more, and also you can find the pretty Edelweiss and Gentian growing on the alpine pastures of this beautiful region. But not only nature is highlightesd in this book, also the people of this unique area are portrayed and the mountains themselves. The over 200 photos in this 284 page thick coffee-table book will make you fall in love with the region and will have you plan your next holiday to this part of the Alps. The photos from all seasons are accompanied by stories and anecdotes of the author, but he also gives tips for your own ski-touring trips and hikes. Small stories with local people, from Mountainbikers to Mountaineers, loosen up the book and give other viewpoints on this range. At close to 2 kg it’s not really a book you want to carry into the Karwendel (unless you’re training) but it makes a fine coffee-table book to read while you’re stuck at home. 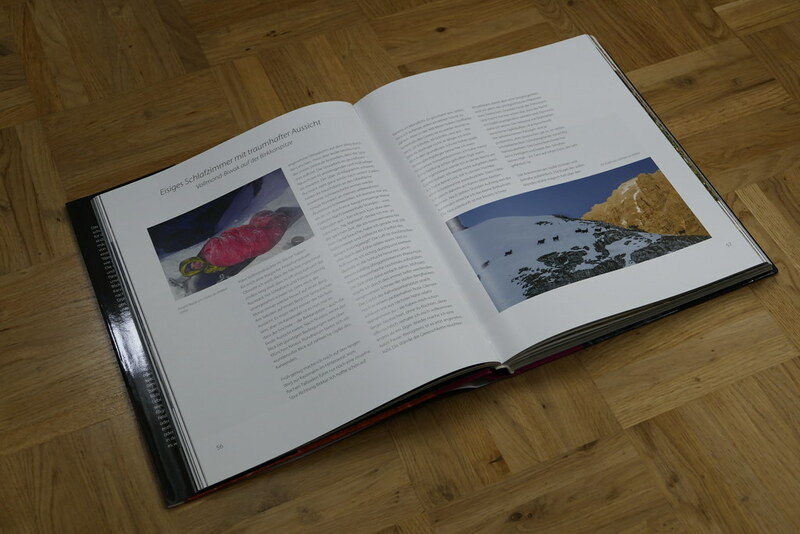 It’s a gorgeous book and the photo book about the Karwendel. You can get your copy from your local bookstore, Tyrolia, Amazon.de, Amazon.co.uk or Amazon.com.